Enhances contrast and alters the color of green water to give your subject a rich, natural tone. Effective with available sunlight up to 80' (24m). 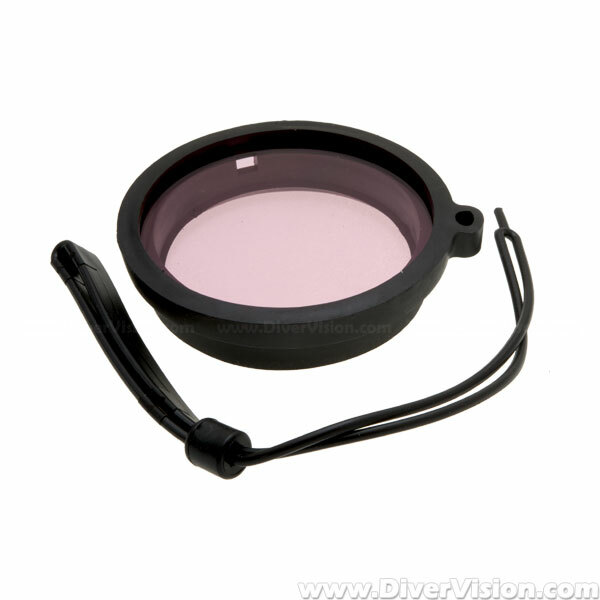 Secures to the outside of the Ikelite lens port offering easy installation and removal. Included with all video housings.